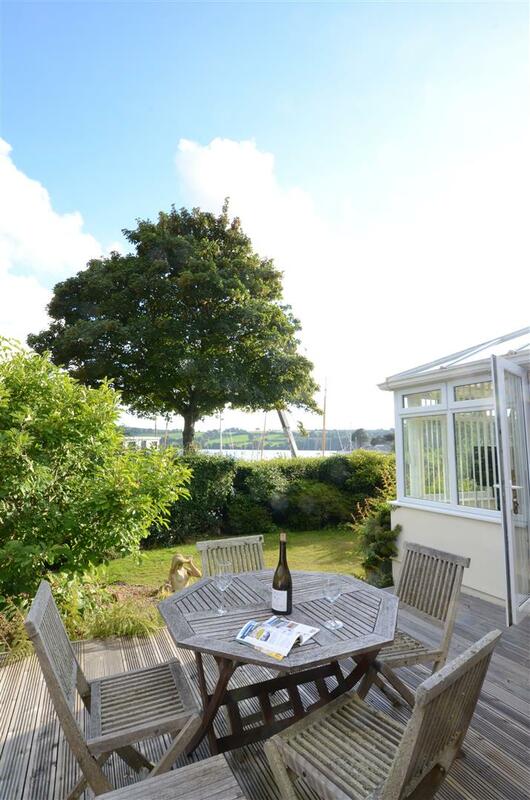 South facing marine residence perfectly positioned for enjoying the excellent sailing waters of Restronguet Creek. 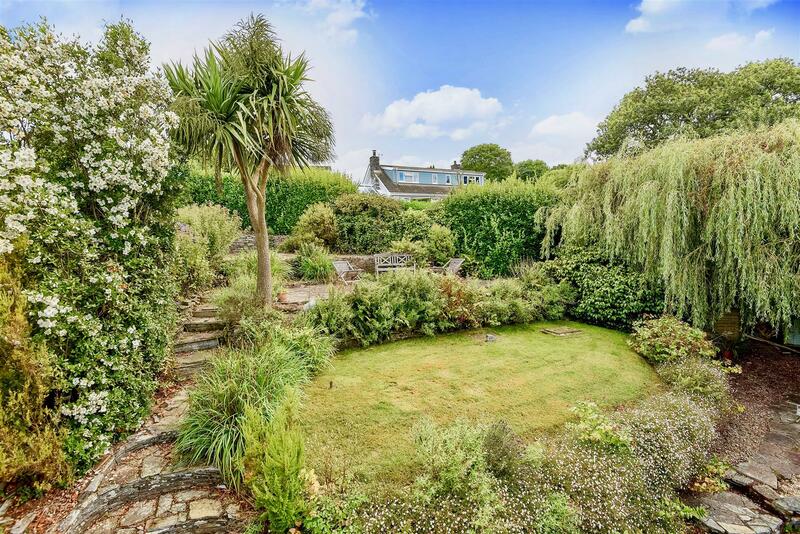 Set within good-sized gardens, the property enjoys pleasant water views from the front southerly aspect. 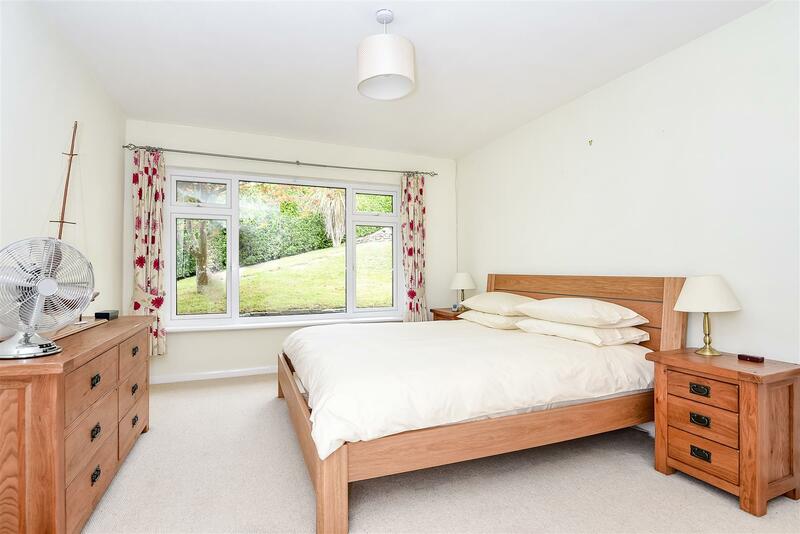 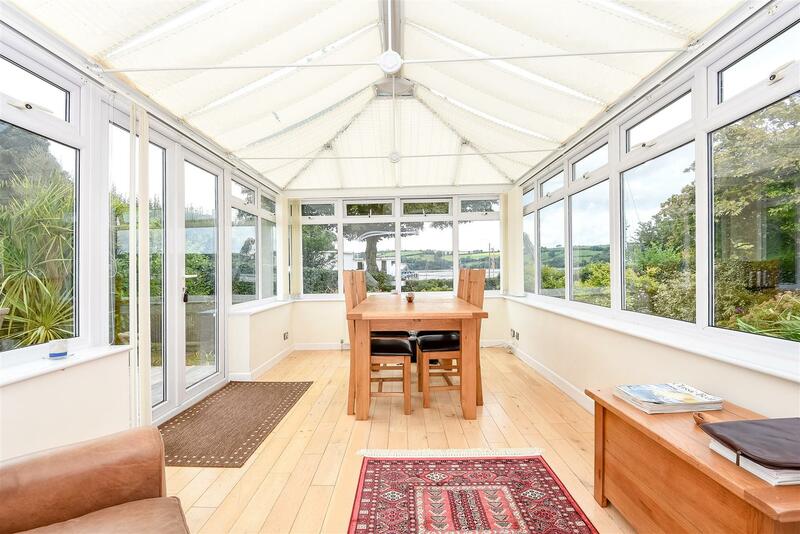 The accommodation has been set out with entertaining in mind, offering two reception rooms and a generous kitchen, along with the addition of a conservatory connecting the gardens and house. 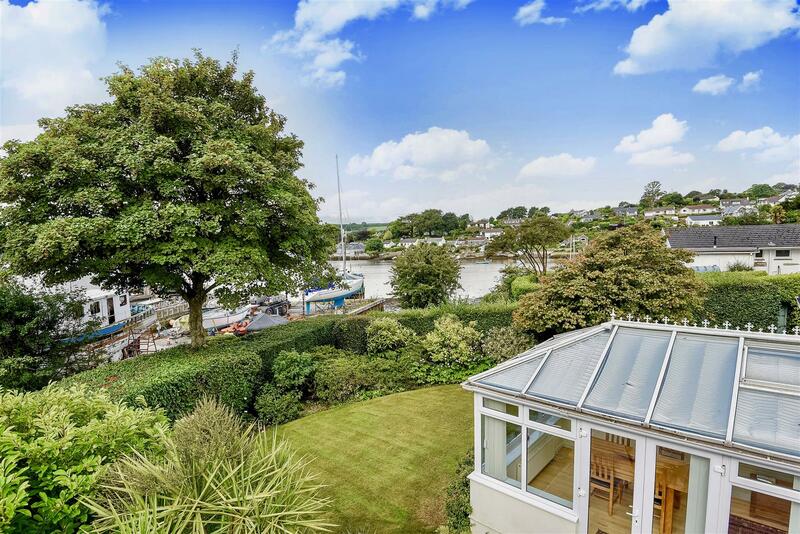 The garage is quite generous, perfect for keeping all manner of boating or sporting equipment, but also has potential for further accommodation, subject to the usual permissions and consents. 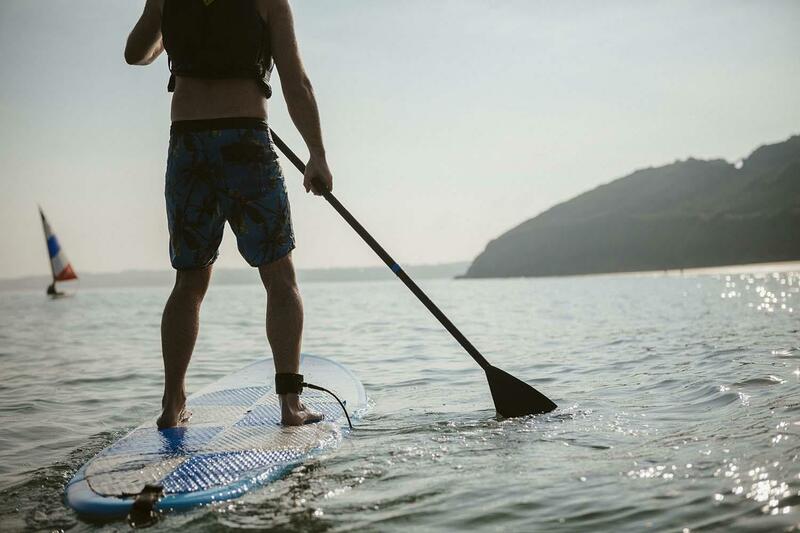 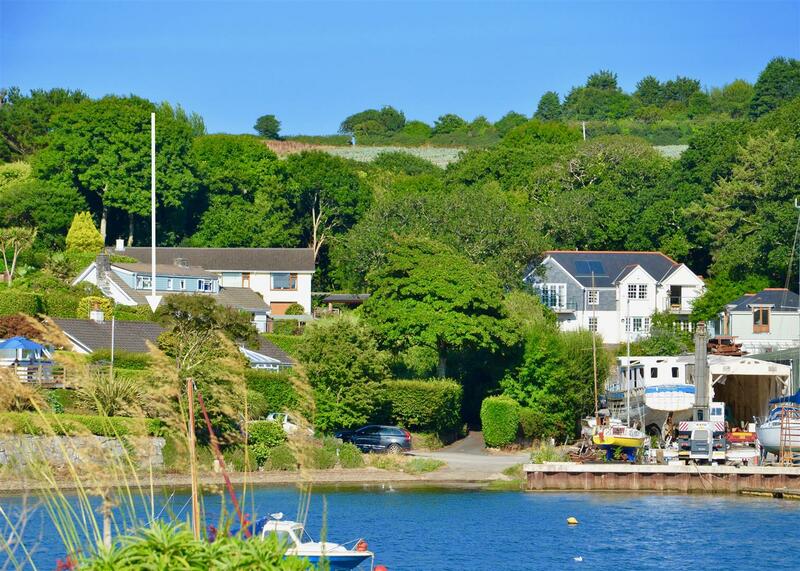 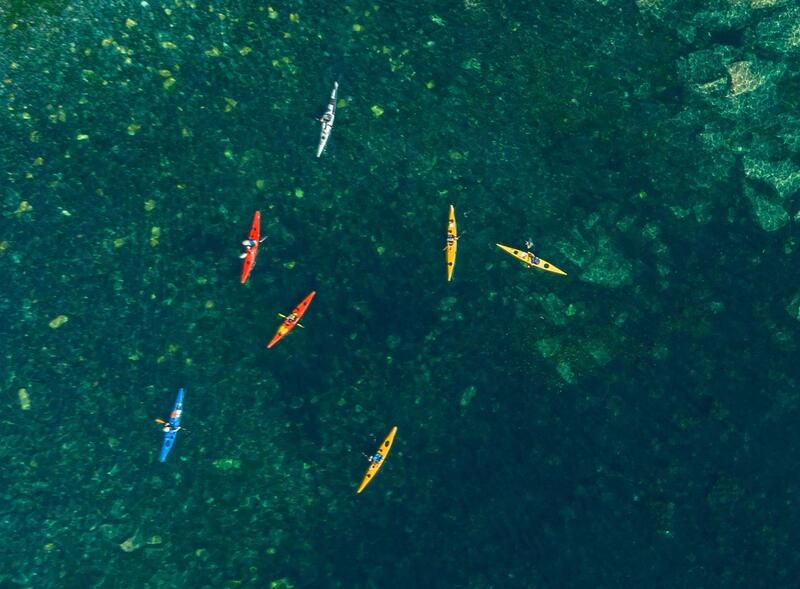 Trelowen is set overlooking the upper reaches of Restronguet Creek in an ideal location for enjoying so many lifestyle opportunities, with a slip way opposite ideal for kayaks or boating. 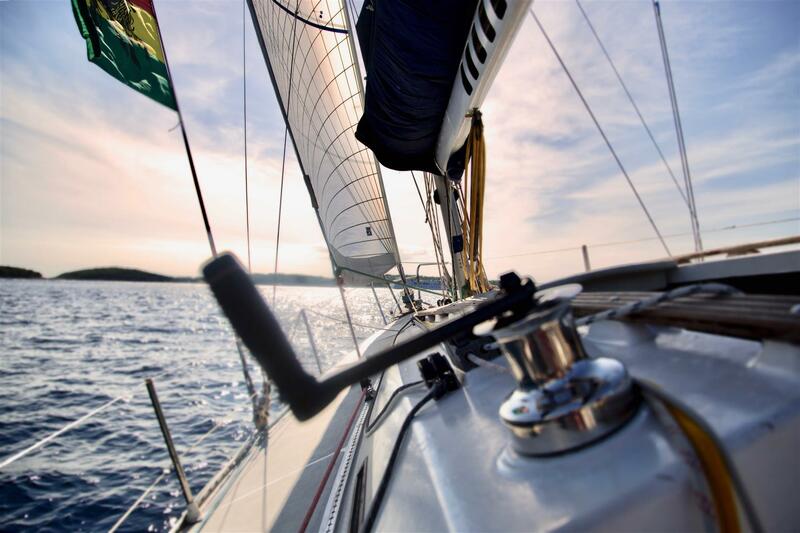 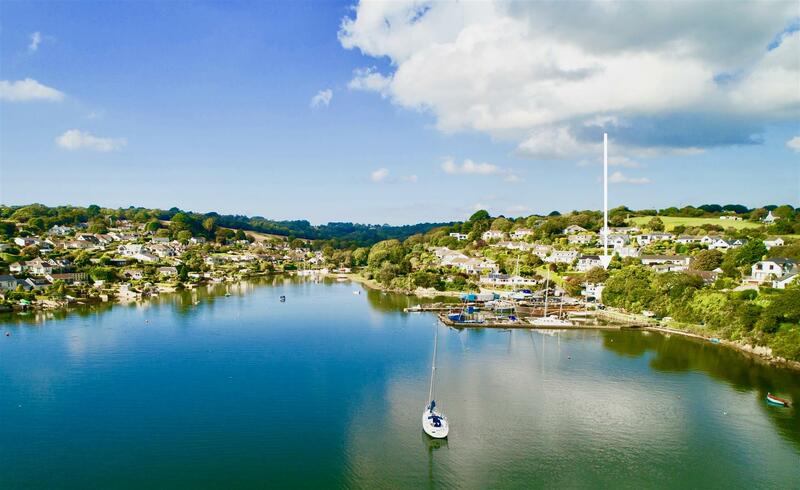 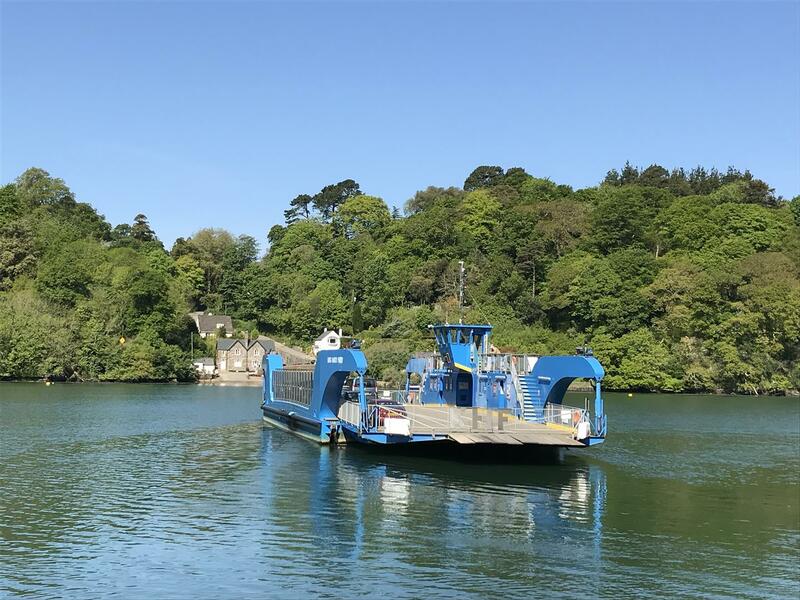 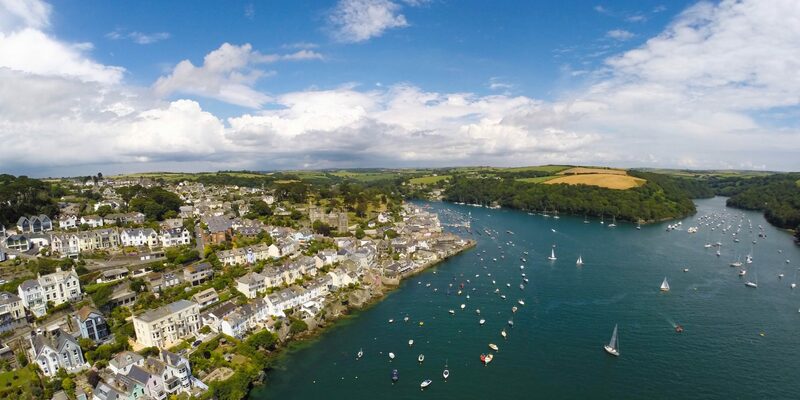 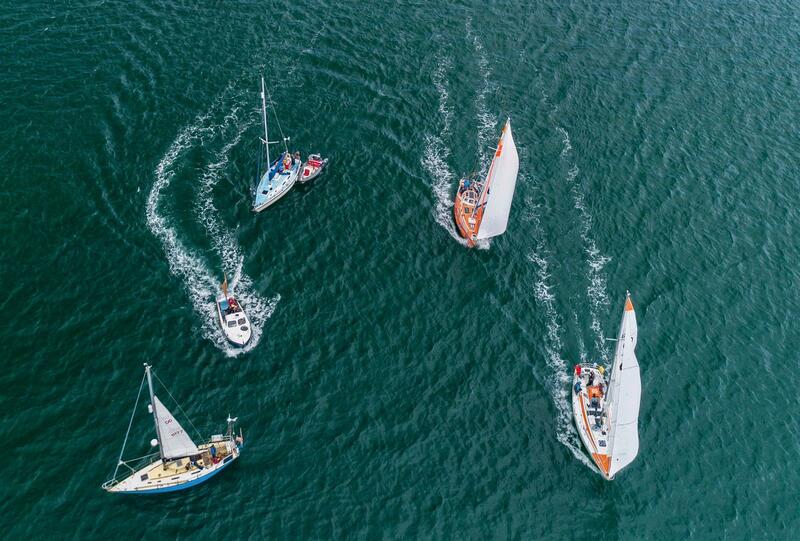 The creek is perfect for keeping a boat and gives access to the beautiful parts of the River Fal and Carrick Roads, arguably the finest day-sailing waters in England. 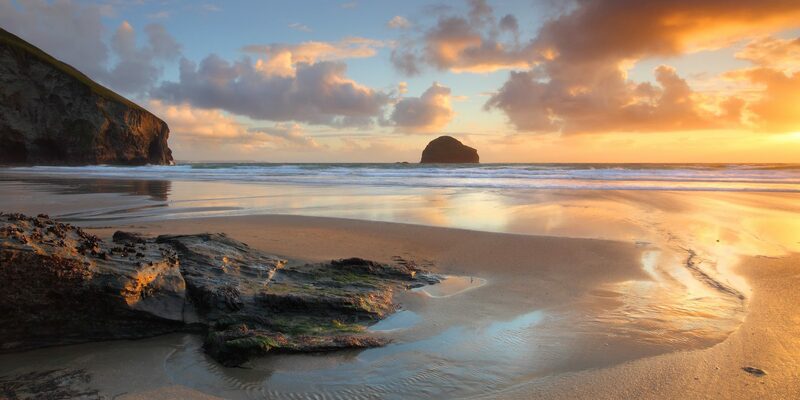 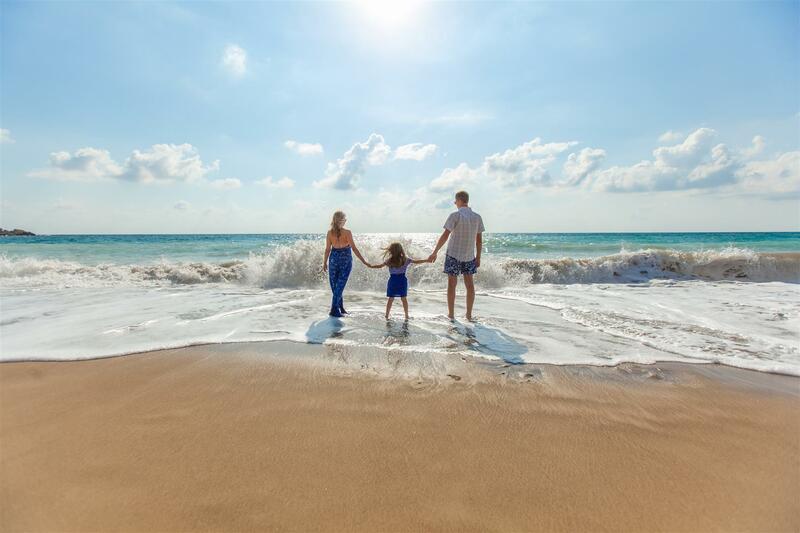 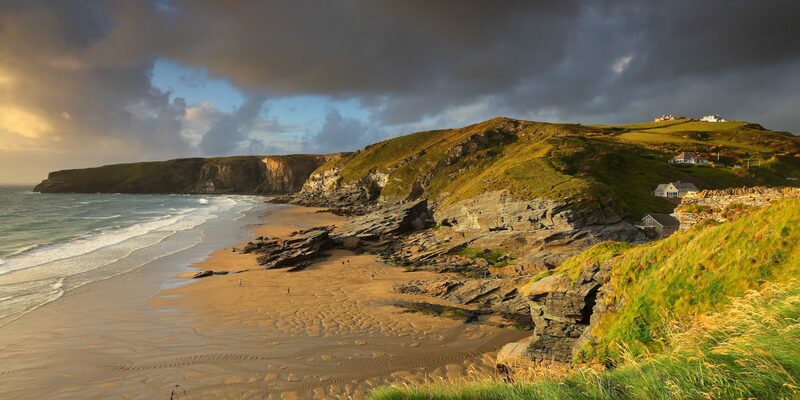 Feock and the surrounding area enjoys access to not only boating and sailing waters, but also excellent countryside walking and riding along bridle paths, as well as the Bissoe Trail, an 11 mile cycle path starting from Devoran and finishing on the north coast at Portreath. 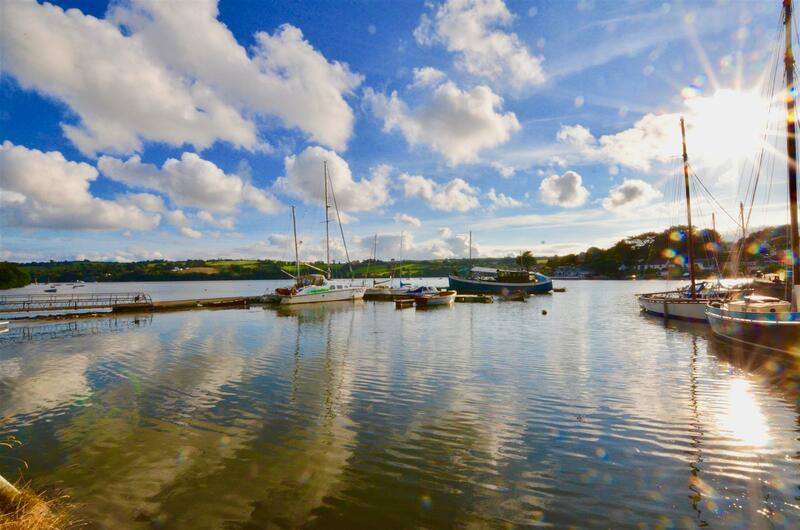 Amenities in nearby Devoran include a doctors’ surgery, village hall, highly-regarded primary school, church, chapel and the Old Quay Inn, a popular local pub. 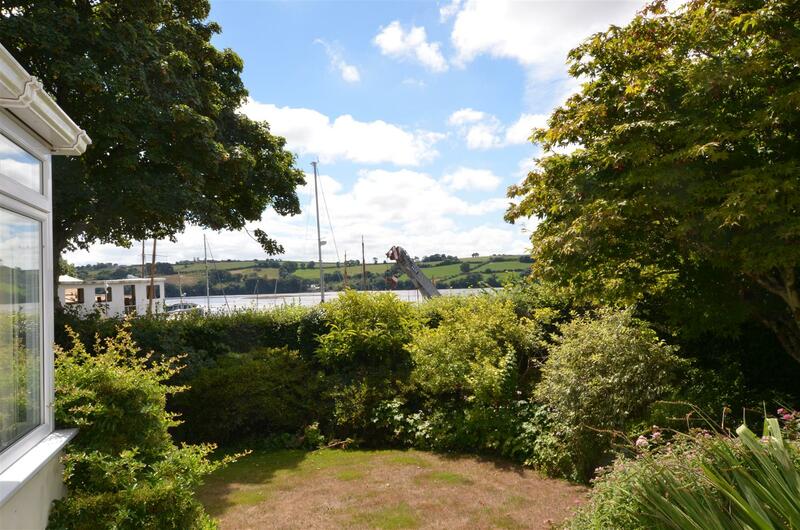 There are also three 18 hole golf courses within easy reach and a good choice of sailing clubs nearby at Mylor, Flushing and Restronguet. 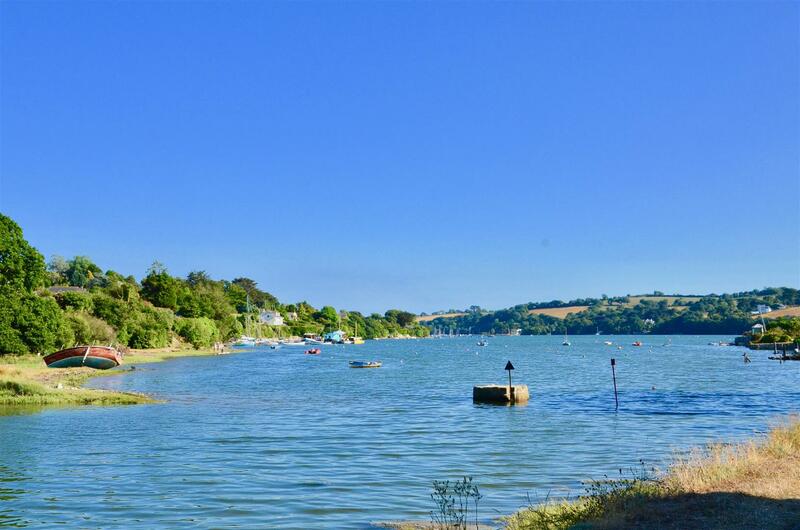 The nearby village of Carnon Downs offers a small selection of local shops including a good butchers and convenience store; a regular bus service connects Devoran with the cathedral city of Truro, while nearby Perranwell Station offers a regular train service to both Truro and Falmouth.